The Concordat to Support the Career Development of Researchers is an agreement between the funders and employers of researchers in the UK that sets out seven principles around which the careers of researchers should be supported. It provides a 'single, unambiguous statement of the expectations and responsibilities of researchers, their managers, employers and funders'. What does the Concordat mean for researchers at Kingston University? As a Kingston University researcher, the Concordat should have a positive impact on your career development and working conditions. It provides a clear overview of your responsibilities as a researcher, what you can expect from your employer and your funder. Kingston University is fully committed to achieving the principles of the Concordat. Our Gap Analysis and Action Plan 2016-2018 update, subsequent Two-Year Review, and updated Action Plan for 2018-20 demonstrates the support we provide in our commitment to the career development of researchers. It also shows the plans we have in place to improve that support further. 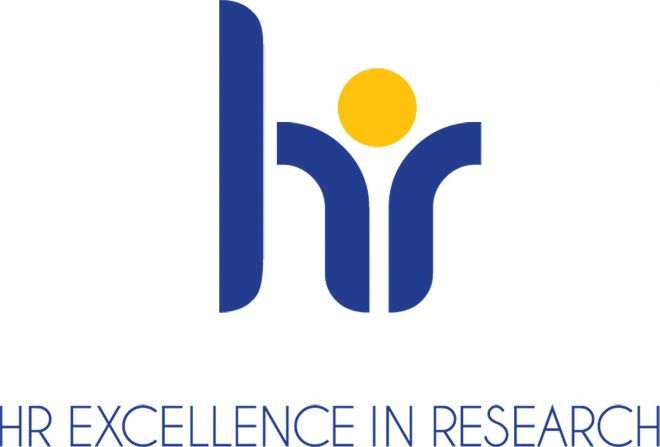 A nationwide process enables UK HEIs to gain the European Commission's HR Excellence in Research Award, which acknowledges their alignment with the principles of the European Charter for Researchers and Code of Conduct for their Recruitment. Kingston is one of 268 institutions across Europe with the Award (95 UK and 173 in other European countries). Institutions who have gained the recognition are listed on the EURAXESS. The UK process incorporates both the QAA Code of Practice for Research Degree Programmes and the Concordat to Support the Career Development of Researchers to enable institutions that have published Concordat implementation plans to gain the European Commission award. The UK approach includes ongoing national evaluation and benchmarking.